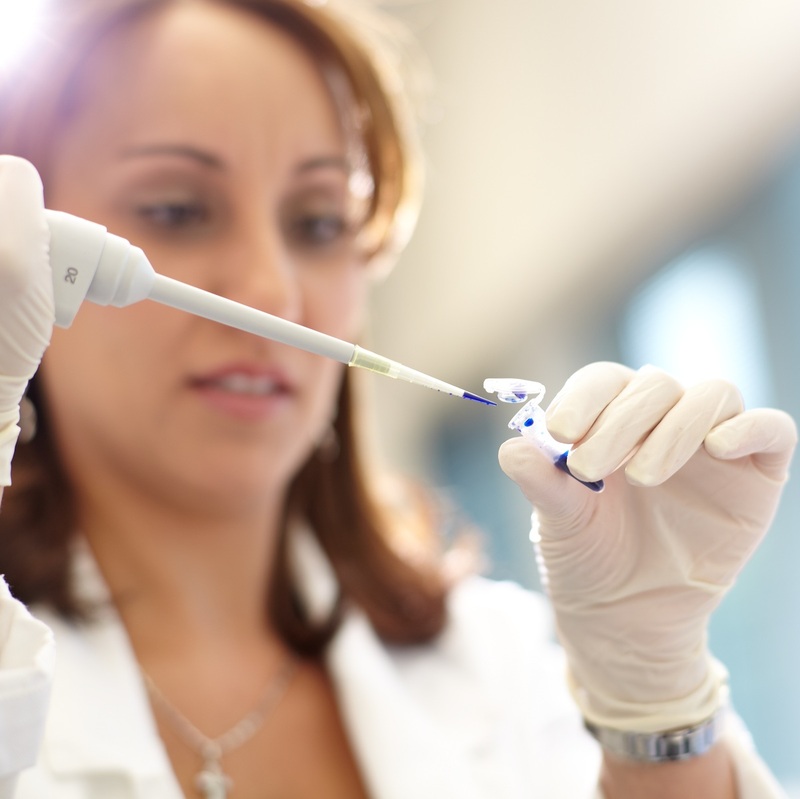 When you become a Discovery Partner, you play a vital role in the search for cancer cures. Our Discovery Partners make automated monthly donations to help fight cancer and give patients hope for the future. This type of ongoing support is so important for life-saving research. Your monthly gifts will equip our researchers to find new and better treatments for all cancers. As a Discovery Partner, you will be invited to meet some of our researchers, as well as patients whose lives have benefited from new cancer research discoveries funded by donors like you. We’ll also keep you up to date with new research results and treatment discoveries. Every donation you make helps save lives. Help discover life-saving cancer cures.